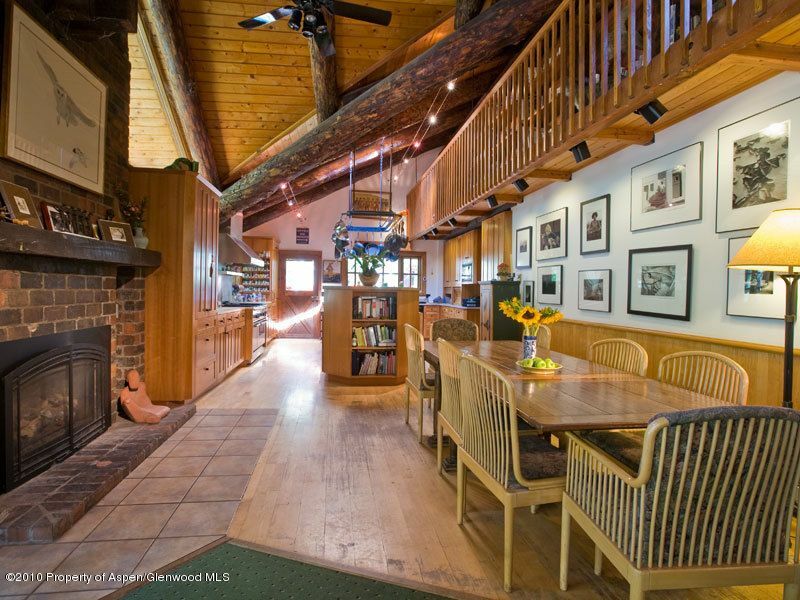 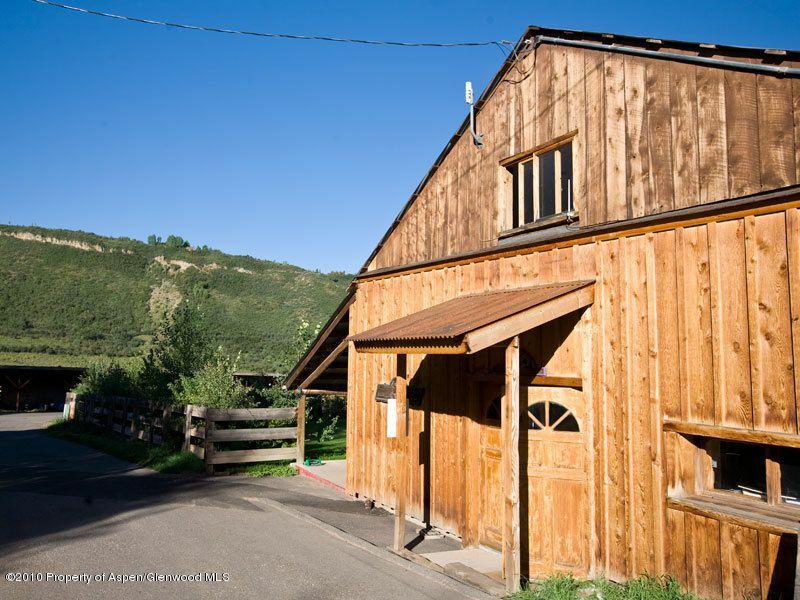 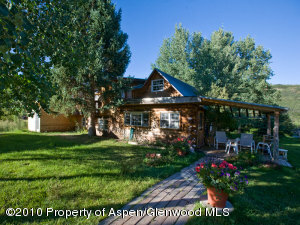 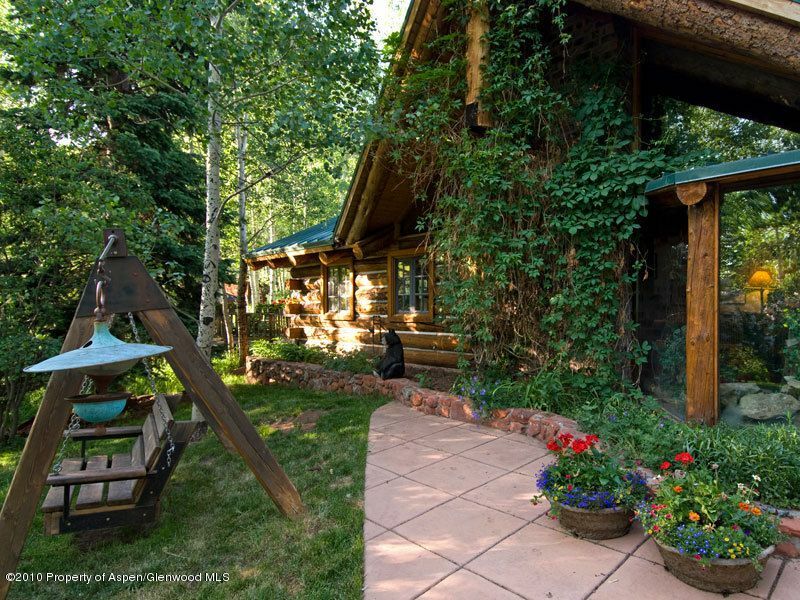 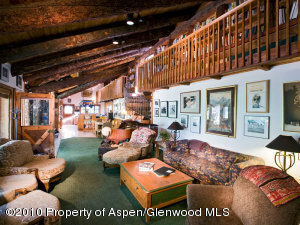 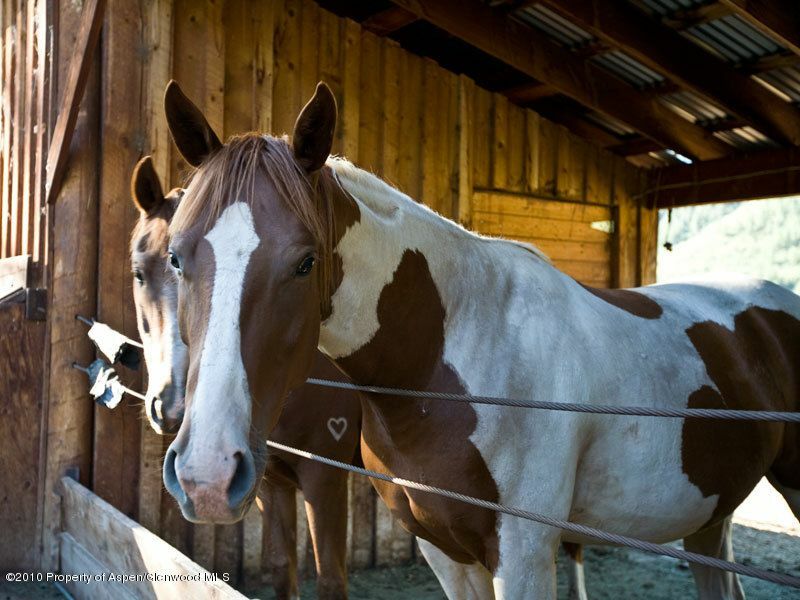 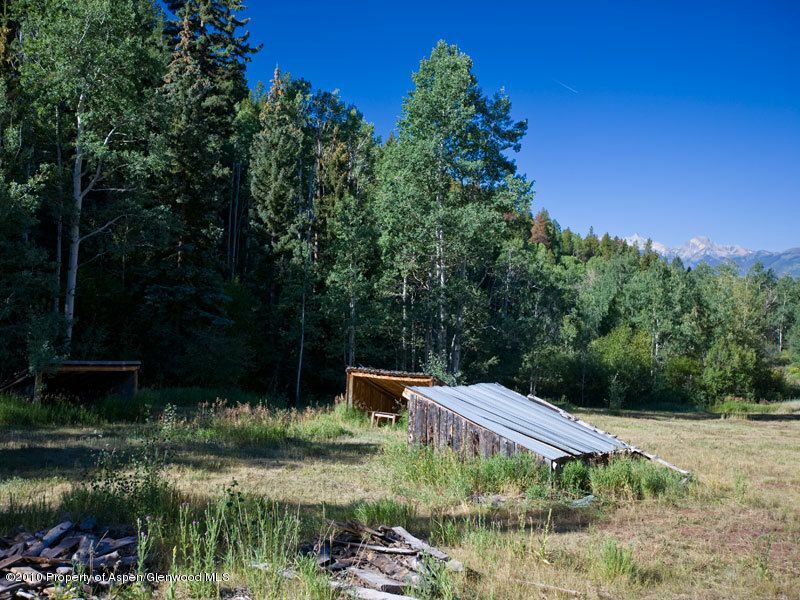 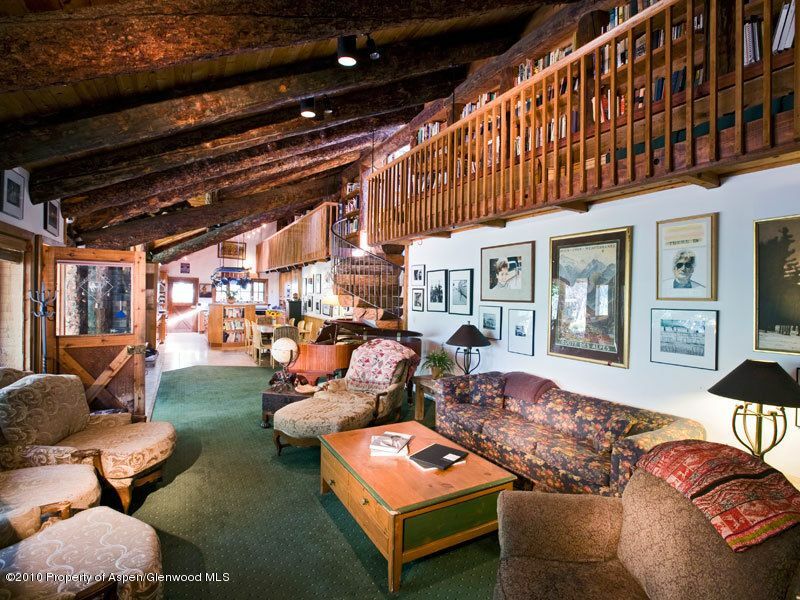 Flying Dog Ranch, one of the last original Ranches in the Aspen area. 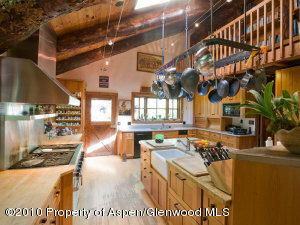 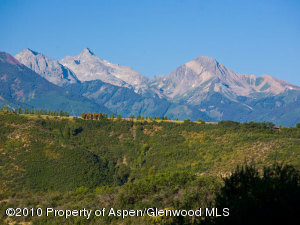 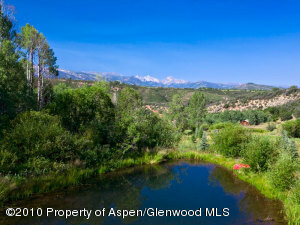 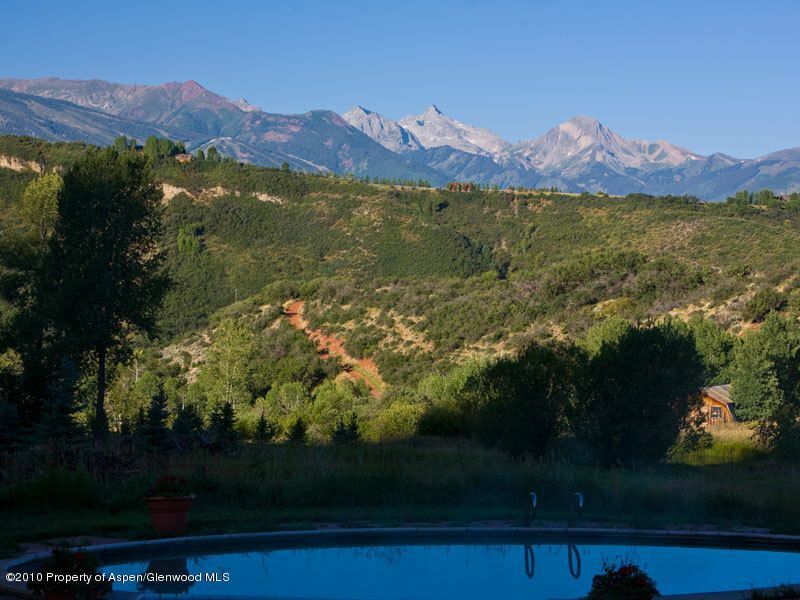 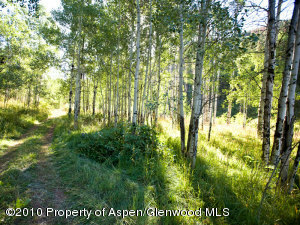 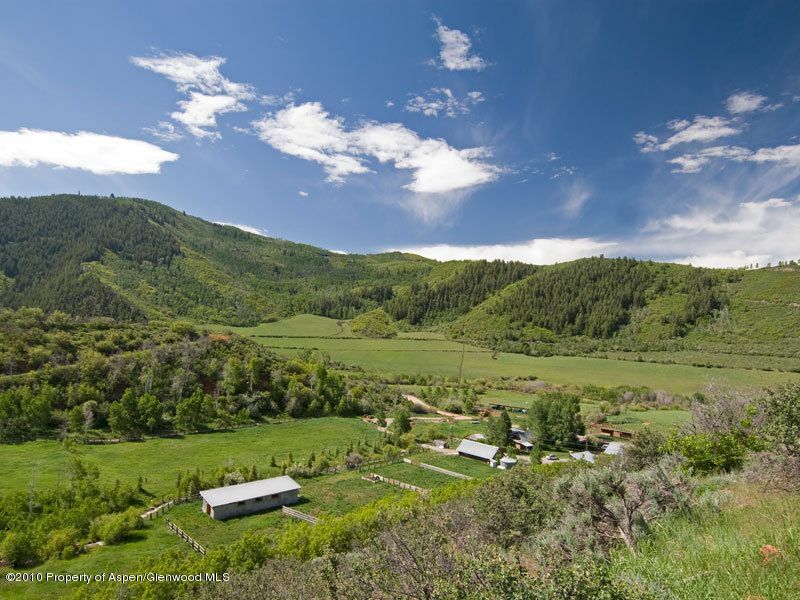 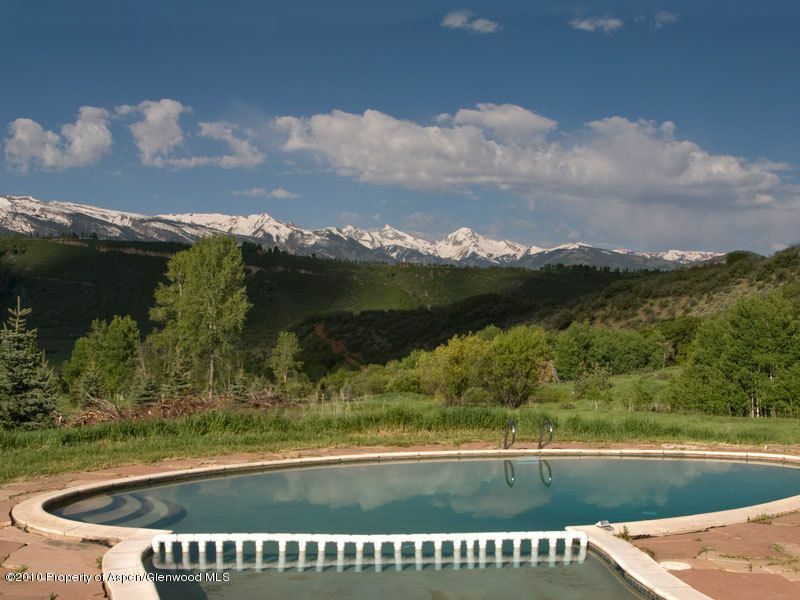 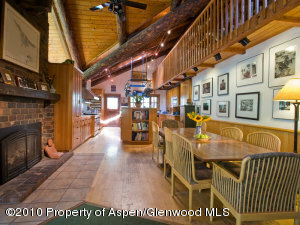 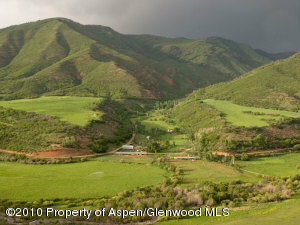 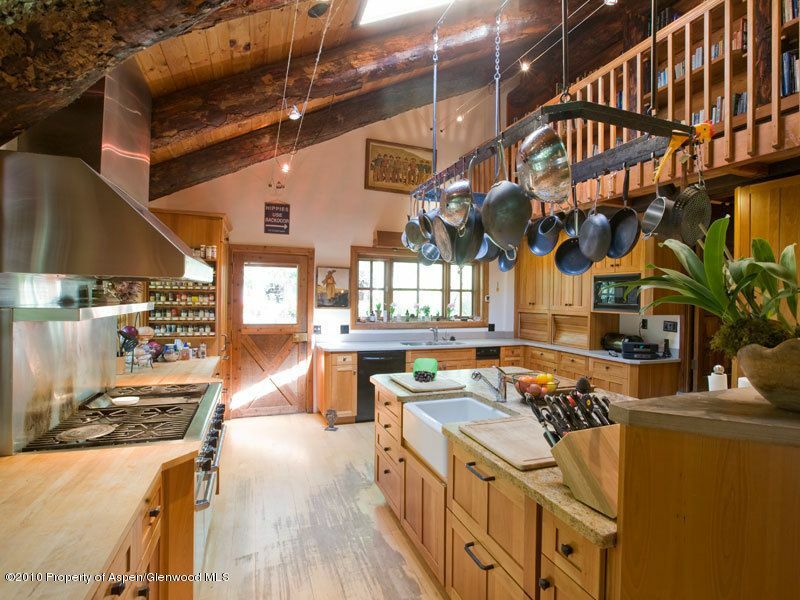 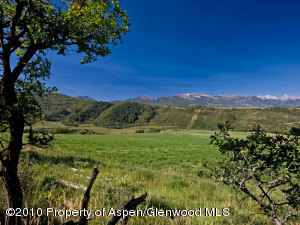 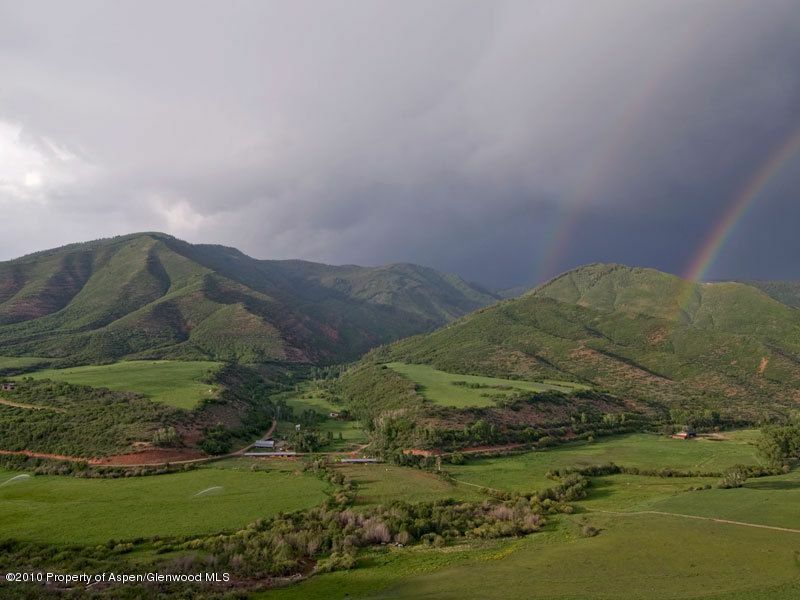 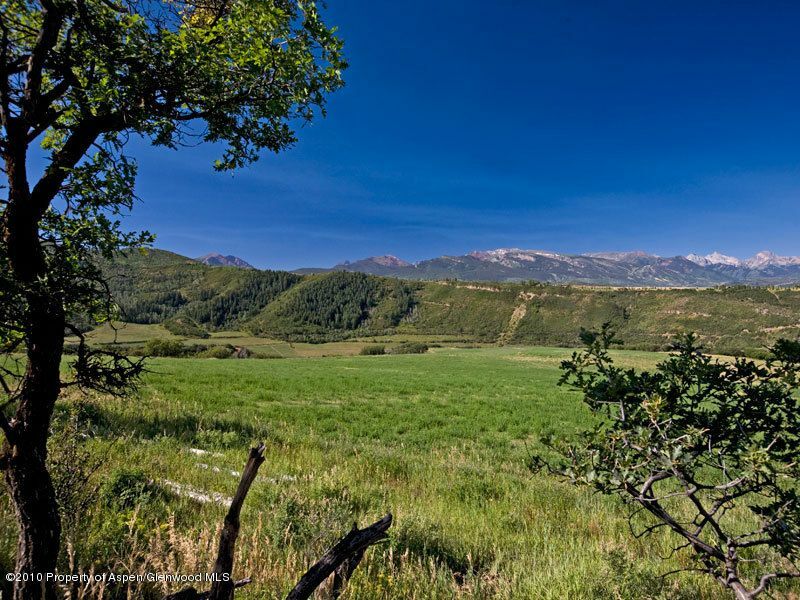 This iconic Ranch hasn't been offered for sale in nearly 50 years.While within a short and beautiful drive to Aspen in charming Woody Creek, it is adjacent to National Forest with unique and private access to the hunting, hiking, riding, snowshoeing, and cross country skiing that thousands of acres of United States Forest Service land provide. 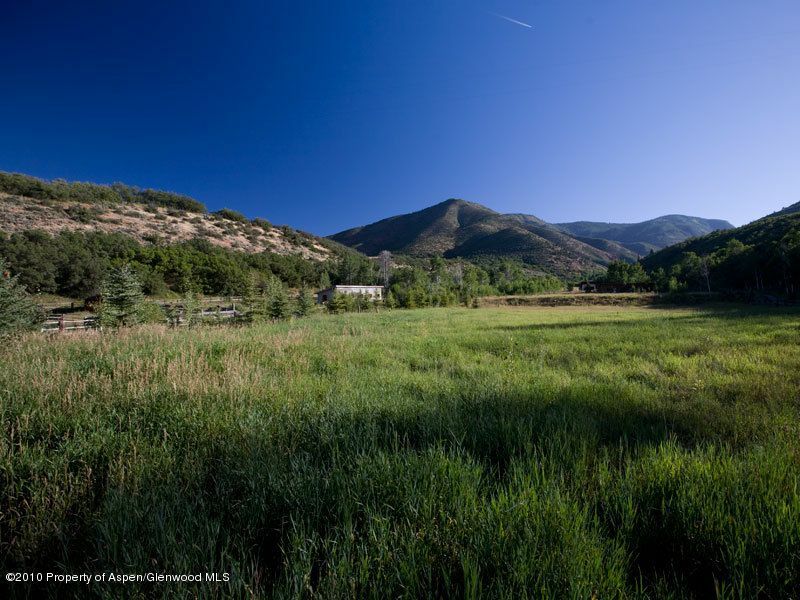 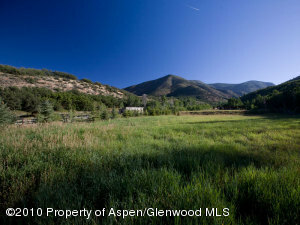 245 acres that feels like much more, with 95 acres of irrigated lush meadows. 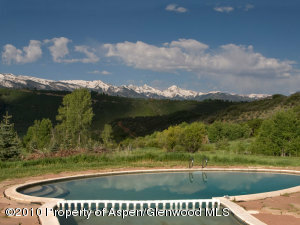 Superb views, shoot off dynamite in your front yard privacy! 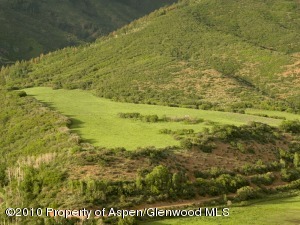 Land for many possible uses. Nearly 1 mile of Creeks including Collins Creek and Woody Creek, ponds. 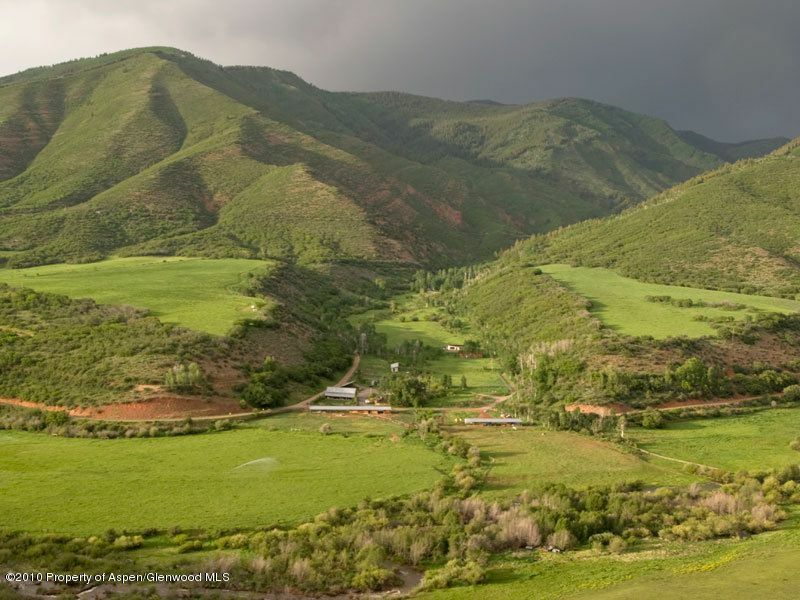 Substantial water rights. Ability to have up to 4 homes. 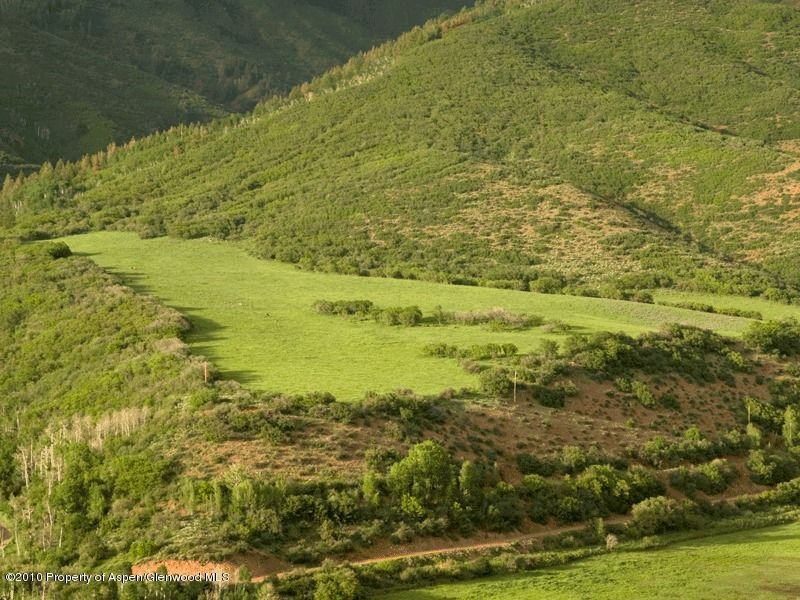 Legally separated parcels.